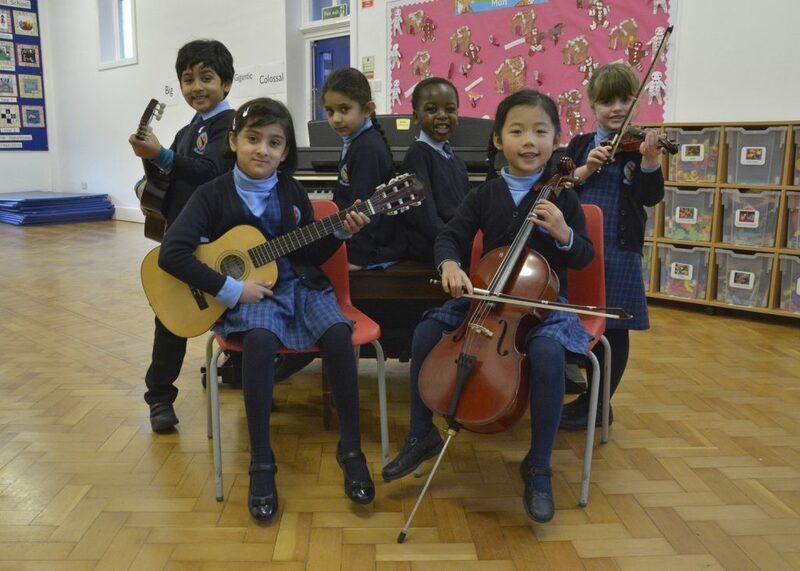 On Tuesday, musicians from year 1 gathered to play in their first recital of the year. What a fantastic concert it was! The audience were delighted with the range of instruments being played at such a young age. We heard performances on the violin, cello, guitar and piano, some of whom are pictured below. All of which were played with technical skill and musical flair. If the children were nervous, there was no evidence of this, only smiles and lots of enthusiasm! I would like to thank the children for their hard work preparing for the concert, but also a special thanks to the VMT’s who came to support their pupils and me!